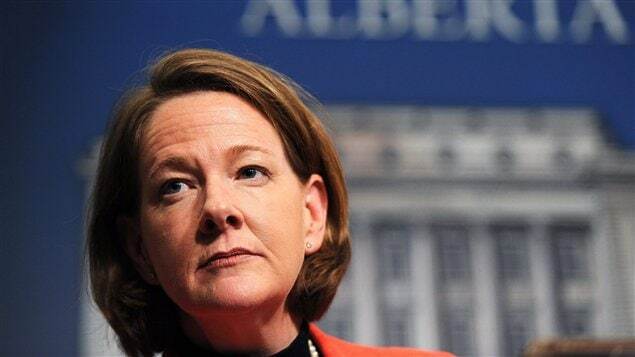 The attendance of Alberta Premier and global warming alarmist Alison Redford at this year’s Bilderberg conference, during which she will discuss “ecological challenges,” confirms that Agenda 21 and the bid to re-brand the stuttering climate change power grab will be core issues at the elitist confab set to take begin tomorrow. “According to a government news release, Redford will meet with a number of individuals to discuss topics like monetary policy, ecological challenges and responsible development of natural resources,” reports CBC News. Redford’s attendance at the clandestine meeting of global power brokers is costing Canadian taxpayers $19,000 dollars. Her appearance represents yet another example of how Bilderberg is not merely a talking shop but an active consensus-making forum for people in positions of power. Redford will be scheming with power brokers from foreign countries in complete secrecy and with total disregard for her democratic obligations to the Canadian people. Redford is an aggressive advocate of the man-made explanation behind climate change. During an election debate earlier this year, she attacked Wildrose Leader Danielle Smith as a national embarrassment simply because Smith dared to suggest that the science on global warming was not settled. Redford’s advocacy for more controls on carbon emissions is directly in line with the Obama administration’s war against America’s coal industry and the wider Bilderberg agenda for a “post-industrial revolution,” where energy use will be severely restricted in the name of saving the earth, leading to plummeting living standards. The true motivation behind this agenda was recently unveiled at the ‘Planet Under Pressure’ conference in London, during which climate change alarmists presented their blueprint for humans to be packed into denser cities so that the rest of the planet can be surrendered to mother nature. This process is already well underway in California where laws passed to mitigate car use and carbon dioxide emissions have led to policies that mandate up to 30 homes be built on a single acre of land. The mindset of this gaggle of arrogant, scoffing elitists in their drive to micro-manage the human race, which they regard as a plague on the earth, was best encapsulated by the following quote from ‘Planet Under Pressure’ attendee and Yale University professor Karen Seto. “We certainly don’t want them (humans) strolling about the entire countryside. 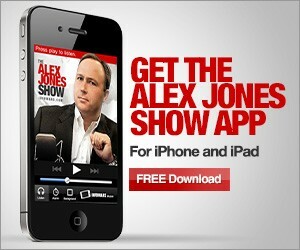 We want them to save land for nature by living closely [together],” Seto told MSNBC. Bilderberg elitists like Redford will no doubt be sharing similar rhetoric at this week’s confab, which kicks off on Thursday at the Westfields Marriott Washington Dulles hotel in Chantilly, Virginia.